Here in our small town, football is kind of a big deal. Everyone comes out for the game to cheer on our home team. But home football games are more than just a game, there are more of an experience. 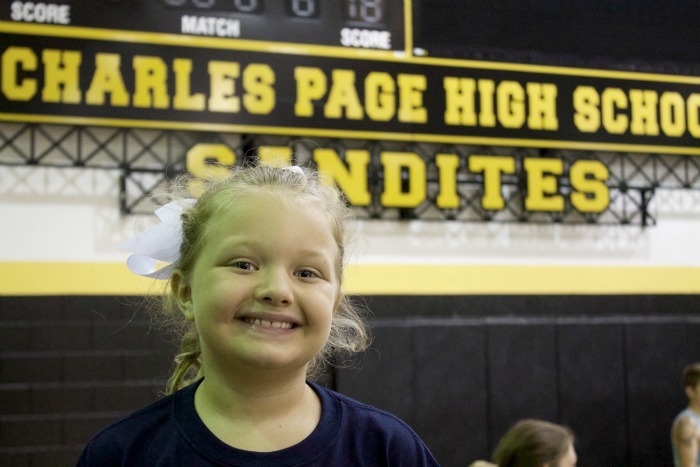 One where friends and family come together before, during and after the game. One of the funnest parts about football games is the Tailgating that happens before the game. This is a time to socialize and eat with some of your favorite people. To help make our Football experience more enjoyable I always bring Rubbermaid to the tailgating parities. 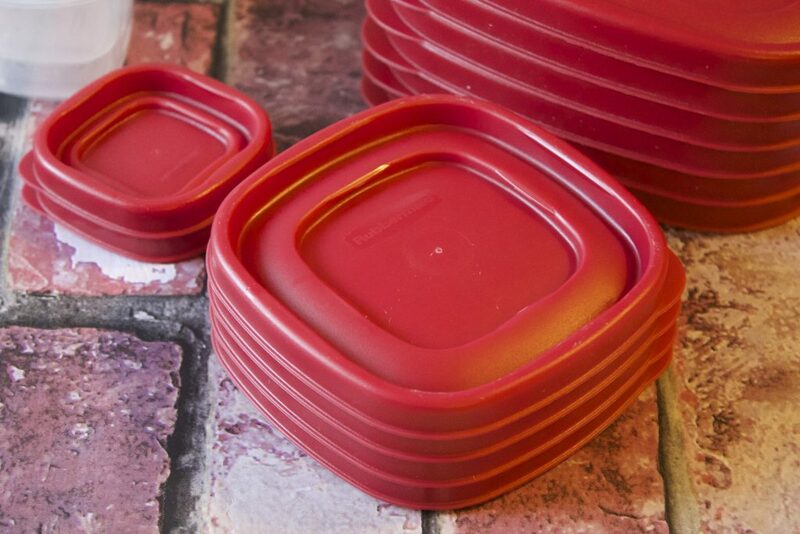 Rubbermaid has products that are easy to store food and bring it with you on the go. And only Rubbermaid food storage containers are designed to be easy to find, easy to use and to keep food fresh longer. Rubbermaid products make tailgating easier for so many reasons. First, you can easily cook everything you are bringing to the tailgating party before hand and then safely and securely store it in your Rubbermaid products. 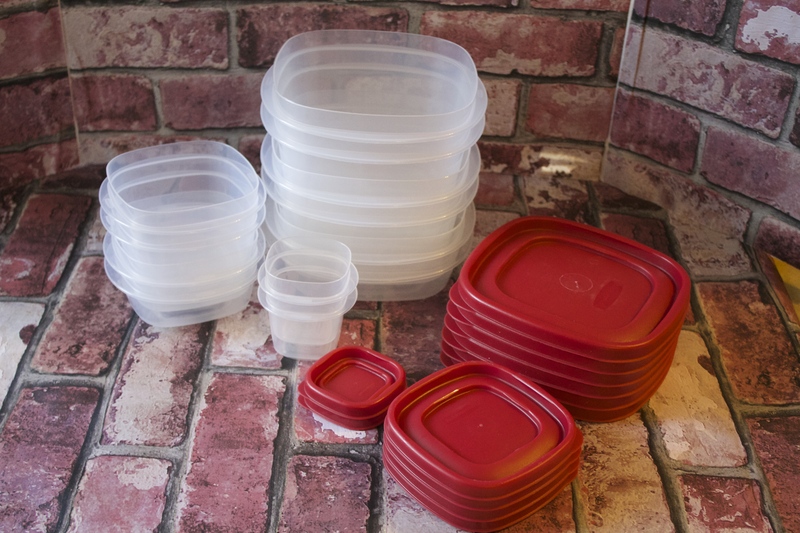 Second, Rubbermaid is easy to transport and since the lids snap onto the containers securely, you can rest assure knowing your food will stay put until the big game. There are two different types of Rubbermaid products that are my favorite. 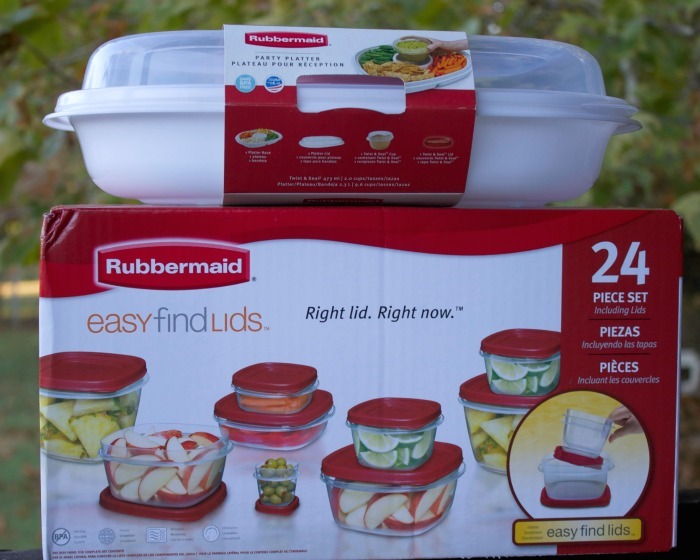 These include the Rubbermaid Easy Find Lids and the Rubbermaid Party Platter. The Easy Find Lids are Rubbermaid containers which make kitchen organization something we can all attain. 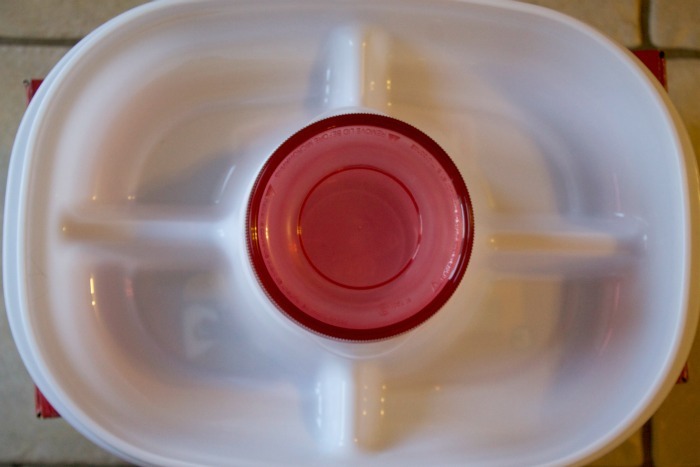 The lids in this food storage system snap together and snap to the bottom of matching containers, ensuring the right lid is always at your fingertips. No more searching the drawers for the right lid. These containers are also 100% BPA free, microwave, dishwasher and freezer safe. The Rubbermaid Party Platter is the perfect food storage container because it is lightweight and designed to be used at home or taken on the go. Inside the container it’s got dividers that keep the foods separated. And in the middle you will find a smaller leak-proof Twist & Seal inner container to hold your dip. And each container comes with a secure lid that creates a tight seal which allows for safe and easy transporting. This container is also 100% BPA free, microwave, dishwasher and freezer safe. In addition to tailgating these Rubbermaid food storage products will be perfect for the upcoming holidays. Whether it’s to transport food from house to house or to put food away after the big meal, all of these products are great to have on hand. I have this – it’s a fantastic set!